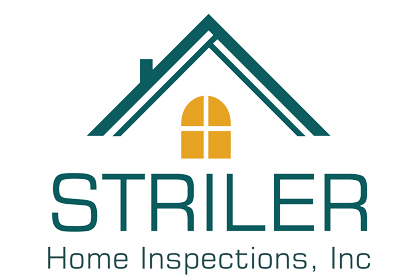 Striler Home Inspections, Inc. - Schedule Your Inspection With Ease! Thank you for choosing Striler Home Inspections! Call 508-813-4636 to schedule an inspection or schedule completely online below! Striler Home Inspections – Your trusted, local home inspection company. We proudly service Eastern Massachusetts, including Plymouth, Bristol, Barnstable, and Norfolk County.